Anyone who’s been in crypto a while knows that cryptos tend to trade together. Meaning, when bitcoin goes up, so does the rest of the market, and vice versa. In investing terms it’s called correlation. And crypto assets to date have been highly correlated. Recently Binance Research put out a report answering the question Are Cryptoassets Highly Correlated?. USD returns for the top 30 cryptoassets by market cap were highly correlated over the past 3 months (1 Dec 2018 - 1 Mar 2019). Bitcoin (BTC) exhibited the highest correlation with other assets indicating that it is the bellwether of the industry. BTC-denominated returns for large market cap cryptoassets exhibited significantly lower correlations than USD-denominated returns over the same period. Correlations of cryptoasset returns in BTC terms in late 2018 were much lower compared to late 2017. Based on BTC returns, correlations from last quarter are much lower than one year prior. On average, the correlation among cryptoassets was 0.24 vs. 0.43 over the same period one year prior. Correlations during mid-2018 are lower than the previous period (Dec 2017 - Feb 2018), but higher than the most recent period (Dec 2018 - Feb 2019), highlighting a downward trend in overall correlations between cryptoassets. For all the details check out Are Cryptoassets Highly Correlated? 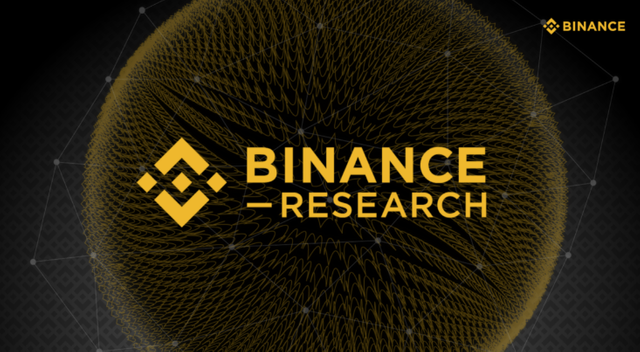 by Binance Research. @g-dubs purchased a 5.88% vote from @promobot on this post. Cryptos are totally correlated as you described beautifully. The crypto market is totally depended with BTC.